Children ages 5-15. 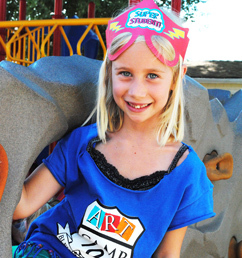 We offer an Art Camp 101 program for ages 5-7, and Upper Camp program for ages 7-11, and a Teen Camp Program for campers ages 11-15 as well. Please click on the Teen Camp or Upper Camp header page to check out details on those programs. We do not discriminate based upon race, religion, national origin, ethnic origin or disability. 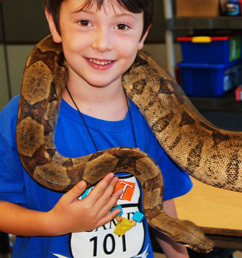 Parents are expected to evaluate their child prior to enrollment. They should be ready to be at camp for a full day with no parent contact. Parents should think carefully before enrolling a child who has had limited time away from home or is not excited about attending because there are NO refunds after June 1st. 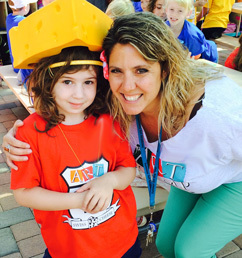 The heart of our program is our staff, made up of Enrichment specialists, Bachelor of Arts graduates, Le Cordon Bleu chefs, and performing arts professionals with years of experience working with young children. The passion and expertise they bring to each workshop will spark your childs creativity and enthusiasm. 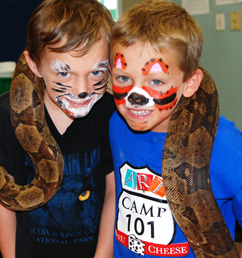 Our staff is dedicated to creating a fun, educational, and exciting summer experience for your child. Our Valley Village campus is located at 12326 Riverside Drive and serves families across the valley. 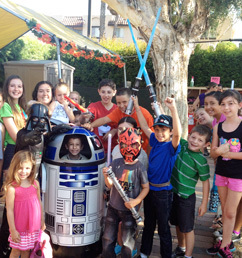 It is centrally located north of Studio City and west of North Hollywood on the Temple Beth Hillel* grounds. Children should arrive between 8:15 and 8:45 am each morning and must be picked up between 3:30 pm - 4:00pm unless they are joining us for our extended care program. Parents who need to pick up their child earlier should notify our office in advance. A map detailing drop off & pick up locations will be mailed to you with your confirmation of registration. Campers should bring their own snacks and lunch. We will provide a cold drink during lunchtime. Please note that we do not provide refrigeration except for medications, so lunches should not contain perishables. 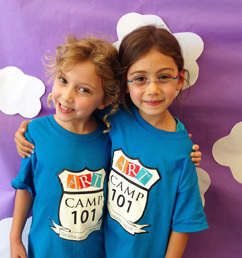 Parent's due to many serious allergies, The Art Camp is a "nut-free" camp. Please do NOT pack nuts/peanut butter/nut products in your child's lunch. Thanks! 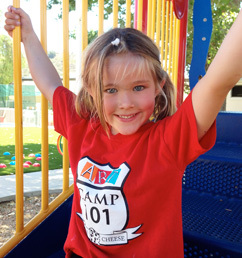 Comfortable clothing is recommended during our summer program. Remember, clothes may get ruined from paints and inks. 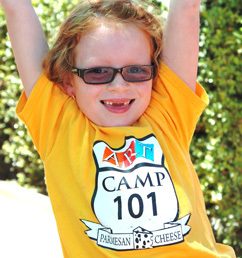 All 101 Campers receive one camp T-Shirt which they pick up on their first day at camp. Additional T-shirts are available for $14.00 each. You may order on the application or anytime during camp sessions. Our summer program hours are Monday through Friday 9:00 am-3:30 pm. Extended care starts at 4:00 pm and ends at 6:00pm. As a convenience for working parents, children may be dropped off at 8:15 am (no earlier) with no extra charge. 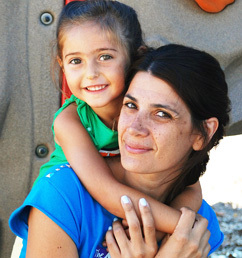 Should you wish to leave your child with us after 4:00pm payment for extended care is $11.00 per hour. To register for this service, please complete the appropriate spot on the tuition calculation section of your application. Each session will end with a wonderful Performance Day when family and friends can visit the campus and catch camp performances from all our music, drama and movement courses. Invitations will be sent home during each camp session. 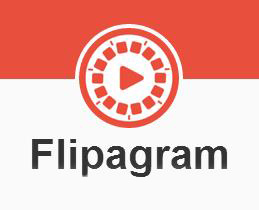 Click campus FLIPAGRAM to see all the fun we had last summer! A 5% discount is offered for EACH additional child enrolled in the SAME session from the same immediate family. The Art Academy provides a limited number of scholarships and discounts based on financial need. 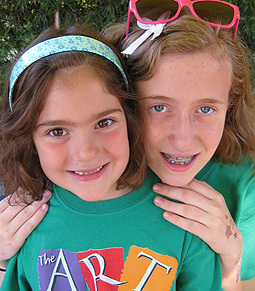 These are issued on a first-come, first-served basis.Click HERE for our camp aid application. Owned and Operated by GoGo Cart Productions, Inc.